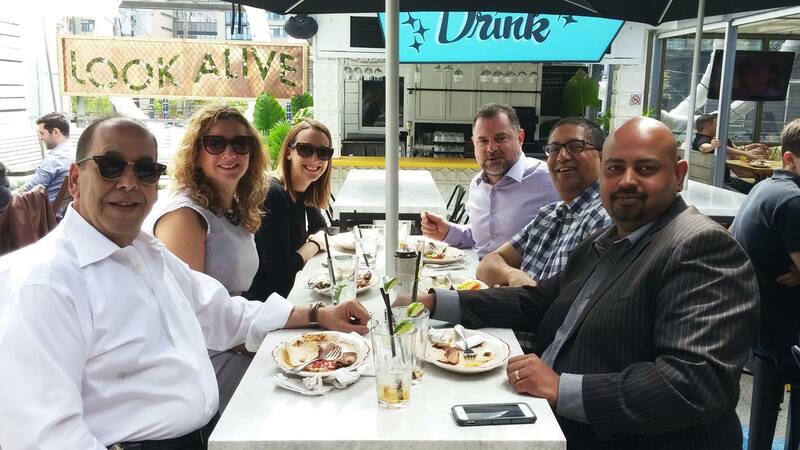 Our very own CEO, Vimal Siva, was a panelist at Microsoft’s first ever Executive Retail Summit, which was held at the exquisite Drake Hotel in Toronto. 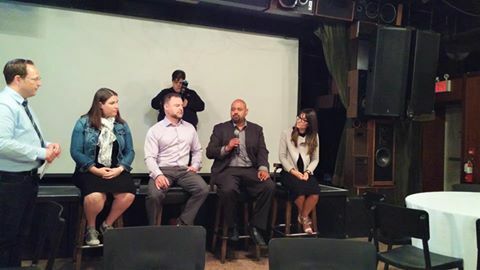 The panelists discussed a range of topics, such as Bing’s position in the search industry. Other interesting topics in the room were Microsoft’s purchase of LinkedIn, and how the company hopes to grow the professional networking site. Amidst the exciting Microsoft news, panelists shared their views on smaller retailers, and how they need to take drastic action in hopes of remaining competitive – especially with larger retailers. The event was concluded with a wonderful lunch on the patio, where panelists and attendees continued to enjoy the day!